Resident outside France? Contact us to order. Beautiful red garnet colour with brick-red tints. Slightly oaky nose with a complex evolution bouquet. On the palate, nice pleasant feeling of roundness, sweetness and suppleness. Good length on a bouquet of evolution. Beautiful garnet red color with bright reflections. Typical Sauvignon Nose: Spices and stone fruit. (He reveals its complexity after shaking). Delicate tannins with ripe fruit aroma that tend towards complexity. Beautiful cherry red colour. Fruity nose of stone fruit with notes of chocolate and grilled. Supple attack, aromatic palate with black fruit, supported by a good freshness. Beautiful and generous body. This is a very gourmet vintage. Beautiful and intense purple colour. Light nose with notes of wood and cedar. Soft attack with a good and complex tannic structure. Beautiful body and nice roundness. Beautiful purple robe with brilliant tints. Some shades of tiles-red signs of wine evolution. A smooth open nose with fine candied fruits notes. Supple and fruity attack. Silky on the palate with soft tannins. Fine aromatic length. Drink now. Beautiful intense purple robe. Complex and scented nose with undergrowth notes. Sweet roundness on the palate supported by light tannins. This wine is ready to drink now. Beautiful purple robe. Fresh and fruity nose supported by woody notes. 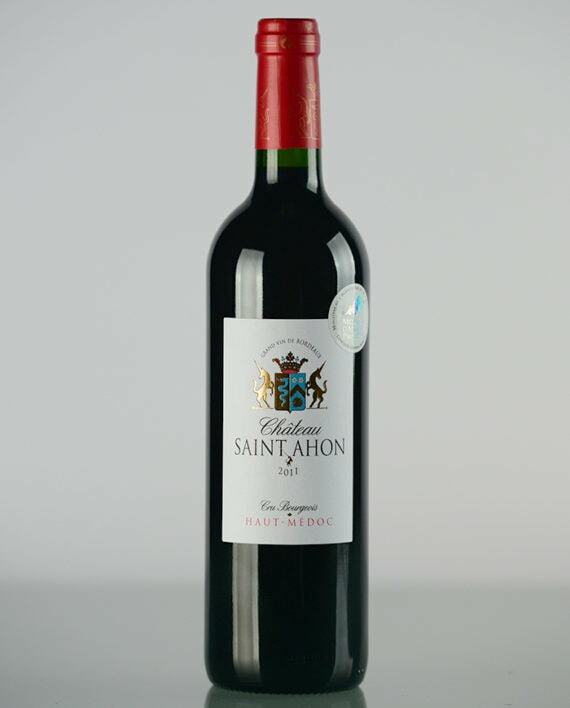 You will find a good freshness in mouth with sweet tannins. It provides a good aromatic length. Open the bottle few hours before tasting. Beautiful deep and intense red robe with shiny tints. After airing, you will discover a clear nose with woody notes and ripe fruits flavour. This vintage already presents a good balance with a beautiful structure on the palate. Excellent cellaring potential. Open the bottle few hours before tasting. Beautiful bright and intense ruby robe. The nose presents ripe fruits flavour with woody notes. Pleasant sensation on the palate supported by elegant tannins. 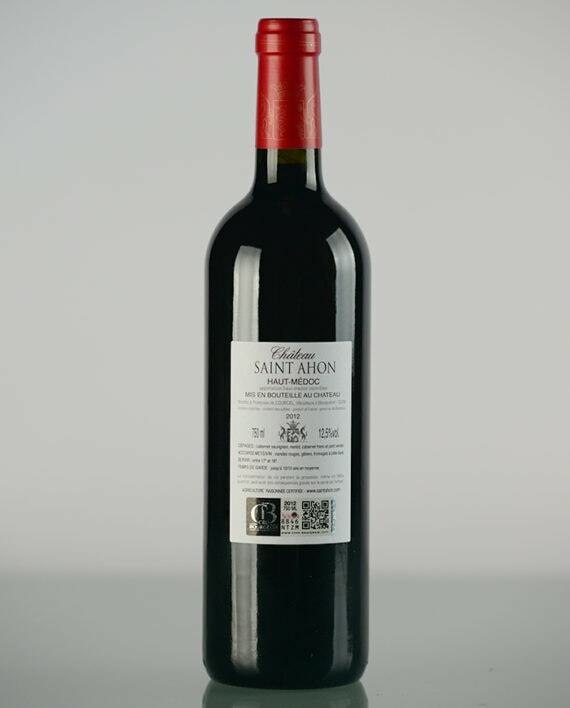 Charming wine, ready to drink now for young wine lovers. Excellent cellaring potential. Open the bottle few hours before tasting. Beautiful intense ruby robe with purple tints. An intense and greedy fruity nose. 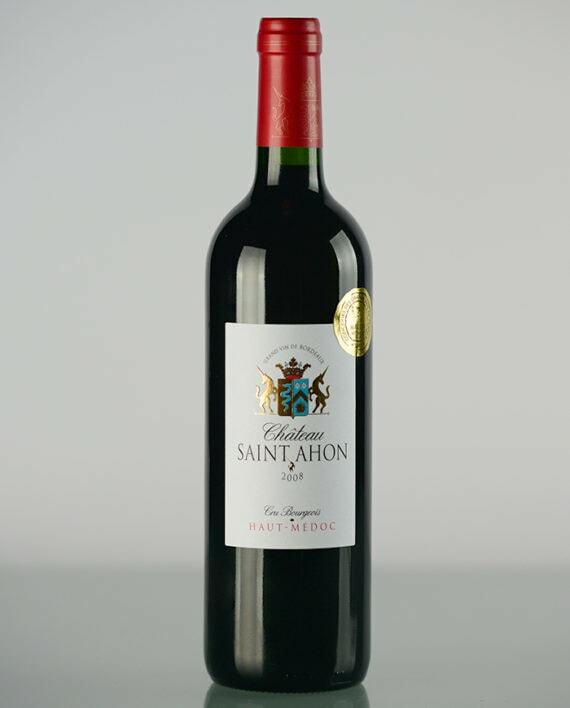 Supple attack in mouth with greedy crunchy fruits flavour (blueberries, redcurrant, …) supported by affirmed tannins. Open the bottle few hours before tasting. Bronze Medal at the Concours des Grands Vins de France à Macon. Gold Medal at the Concours des Grands Vins de France à Macon. Bronze Medal at the Challenge International du Vin à Bourg sur Gironde. Gold Medal at the Concours Général Agricole de Paris.